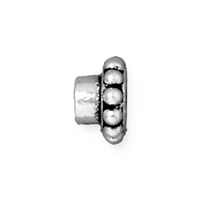 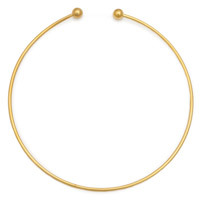 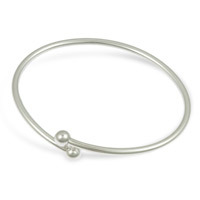 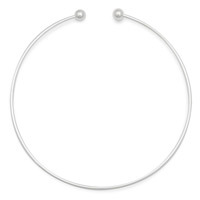 Create your own Pandora-style bracelet with these Large Hole Bead Findings. 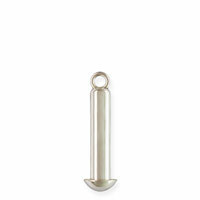 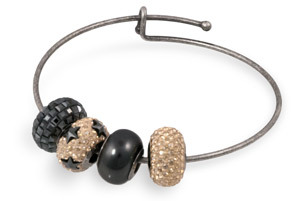 All of these items are designed with Large Hole Beads in mind, allowing you to create your own jewelry. 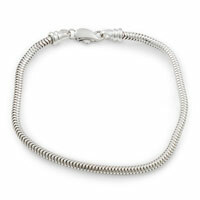 Use our Silver Pandora style bracelets to create your own stunning bracelet at a fraction of the cost of designer brands. 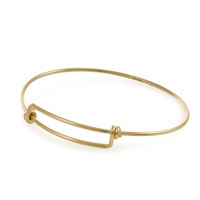 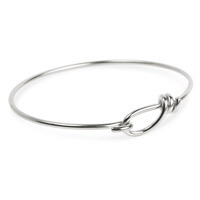 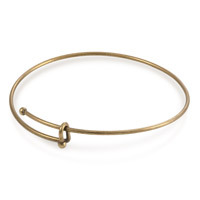 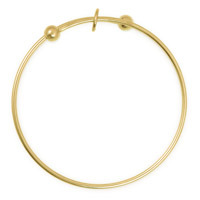 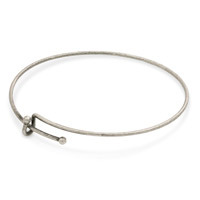 We carry a variety of large hole bracelets in gold and silver colors to create your own personalized bracelets. 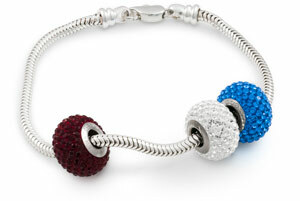 Add any of our Swarovski Crystal BeCharmed Beads to create a stunning crystal creation. 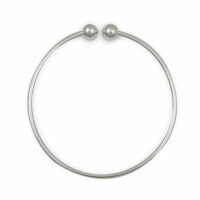 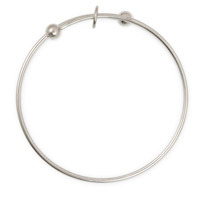 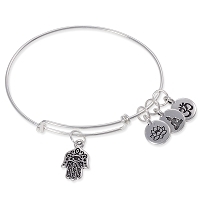 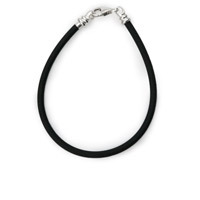 These bracelets make it easy to add any of our Large Hole Beads to your bracelet. 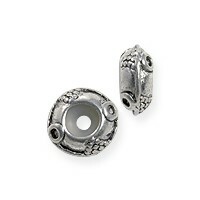 These beads traditionally have a 4mm hole that allows you to add a bead onto any of our bracelets and findings. 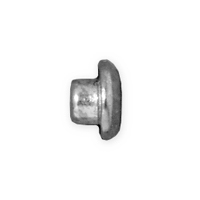 We also carry stopper beads to creatively add space and a distinct pattern to your jewelry designs.